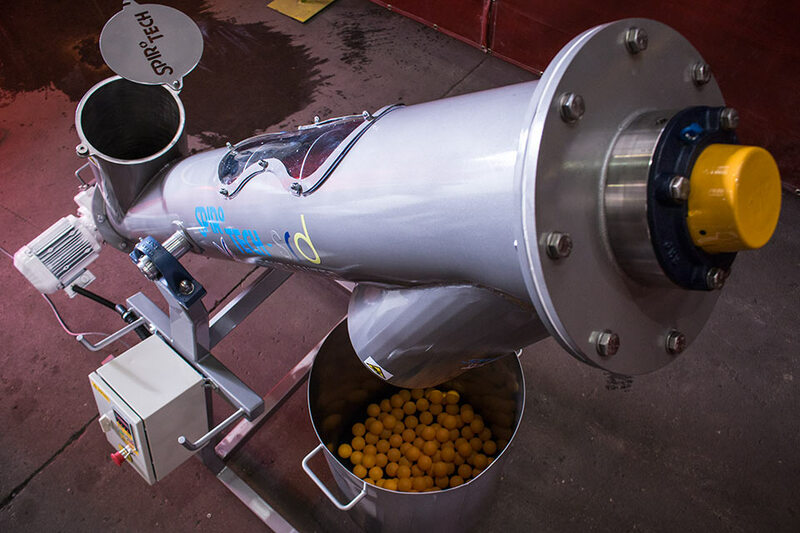 Spirotech-SRD produce bespoke, high quality vertical screw conveyors for a wide range of product processing types across a wide variety of markets. 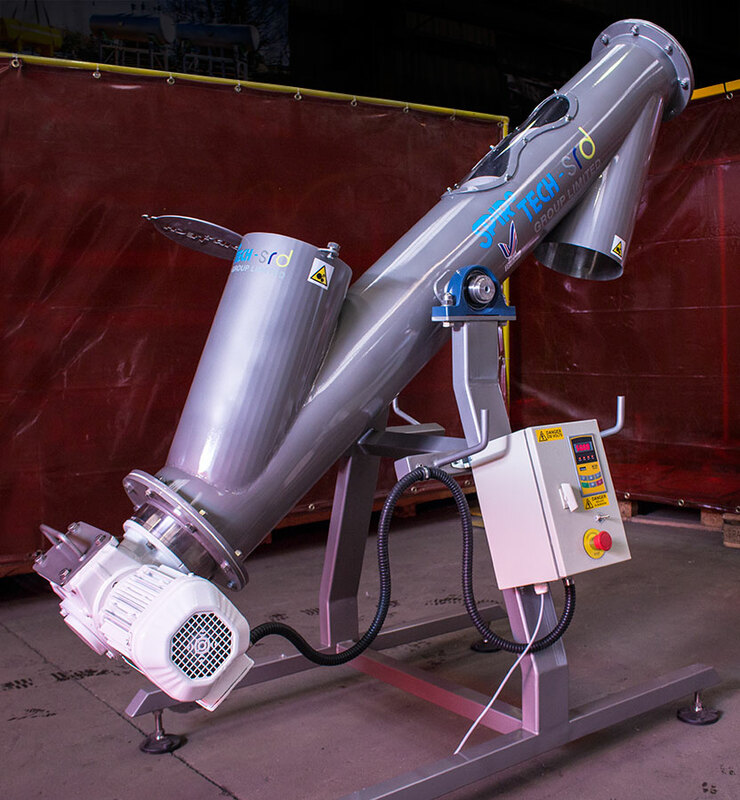 Spirotech-SRD’s design and engineering team have produced a new range of canted flight screw conveyors which are capable of moving many types of products – especially friable materials and easily damaged items. This makes it a very good alternative to bucket elevators or flexible conveyors with far less moving parts to worry about and requiring far less maintenance. Many vertical screw conveyors running at steep angles must run at very high speeds to convey the materials which can cause damage, by using canted flights Spirotech-SRD’s vertical screw conveyors can run at much slower speeds thus causing little or no damage to the product at all. 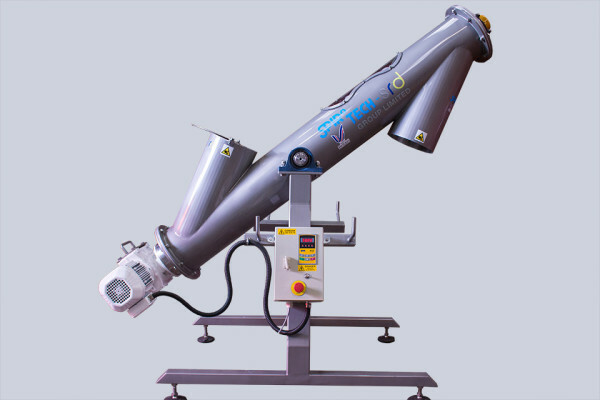 Vertical screw conveyors are useful for all industries that convey products through a normal screw conveyor but the additional advantage of this system is that the steeper angle allows products to be transported almost vertically via equipment that will take up much less overall floor space. 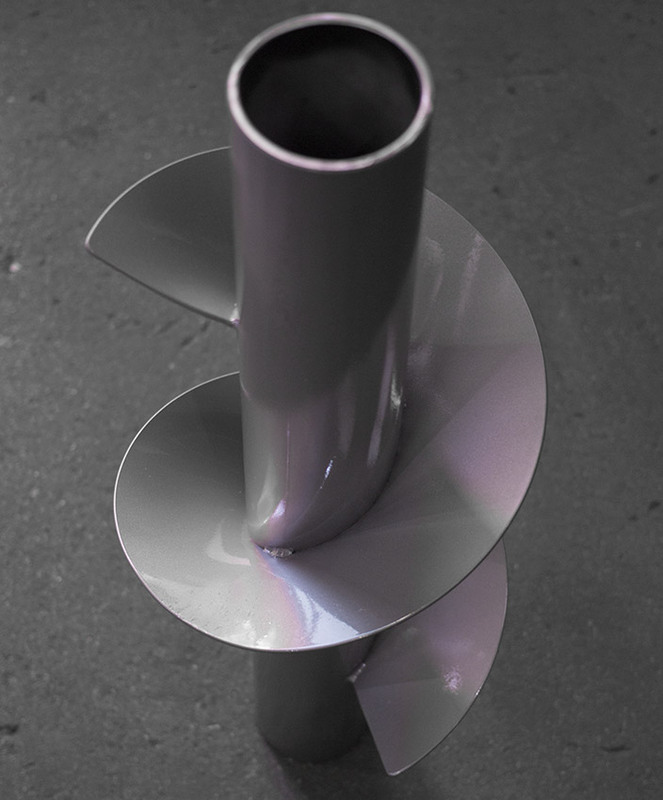 The canted screw flights can be produced up to 1500mm in diameter and to varying lengths dependant on the materials being transported. Why not let us show you our new vertical screw conveyors in action, we would be happy to perform trials with any of your products which you feel may benefit from this new system. Please contact us for further details.